Refrigerator and Freezer Repair | Profe Fix Appliance Service, LLC. Refrigerator and Freezer Repair | Profe Fix Appliance Service, LLC. 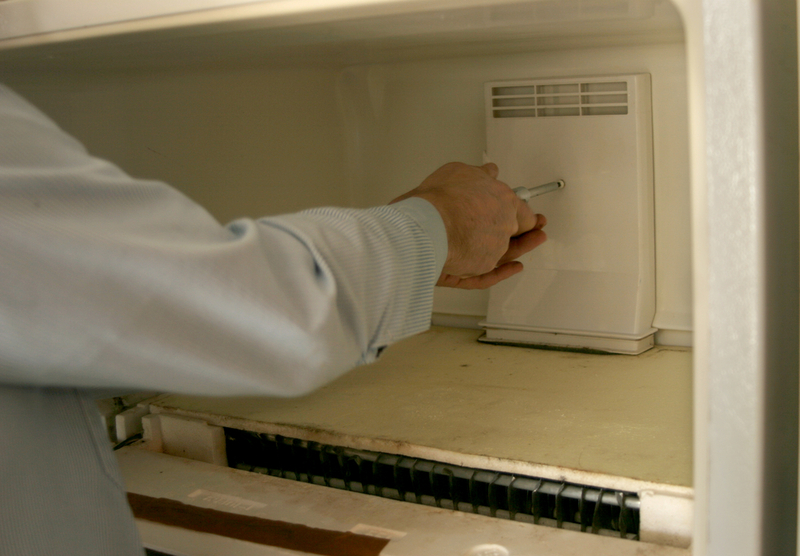 When looking for someone for a refrigerator repair, freezer repair, or an ice maker repair, look no further than the professionals at Profe Fix Appliance Service, LLC. We take pride in what we do and understand the importance of a job well done.